With nearly four of his films getting ready to hit the screens this year, Nara Rohit is one of the busiest actors in Tollywood. The actor is currently shooting for two romantic entertainers, Kathalo Rajakumari and Jo Achyuthananda. Rohit’s yet another film, Appatlo Okadundevadu, which has been in the making for a while, is getting ready to hit the screens soon. 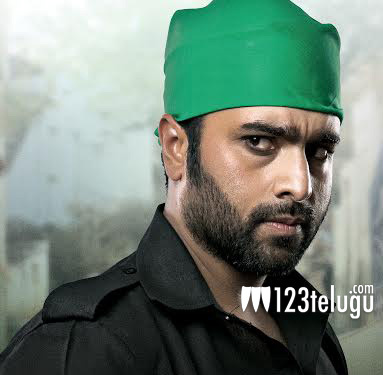 An intense new look of Nara Rohit dressed as a Muslim youngster has been making the rounds all over the social media. Apparently, Nara Rohit will be seen as Nooruddin Mohammad Imtiaz Ali in the film, and his new look is receiving applause from all quarters. Appatlo Okadundevadu is a period drama which is based on real events and is set in Hyderabad’s Old City. Sagar Chandra is directing the film, and it is slated to hit the screens later this year.